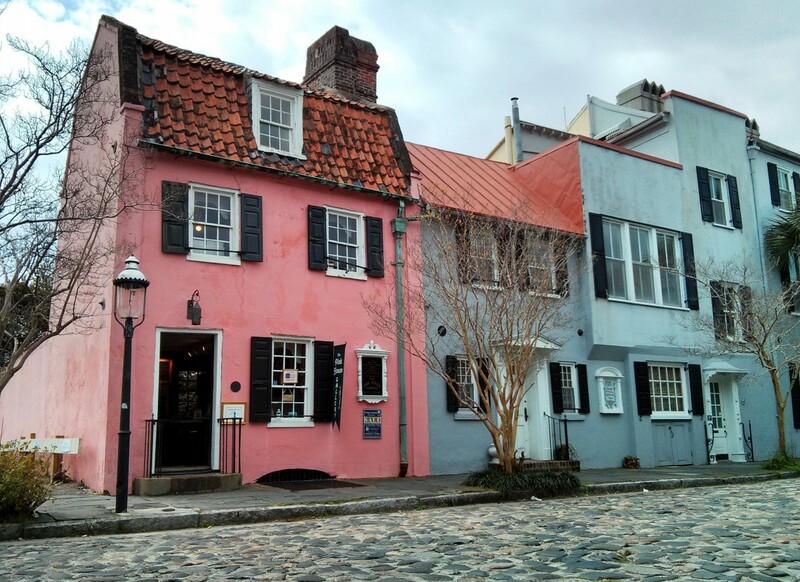 Widely considered to be the oldest building in Charleston and one of the oldest in South Carolina, the Pink House gets its name from the pinkish hue of the Bermuda Stone used in its construction (and not just the paint color!). Located on the cobble stoned Chalmers Street, its exact dates of construction are not known, but is believed to have been built between 1694 and 1712. 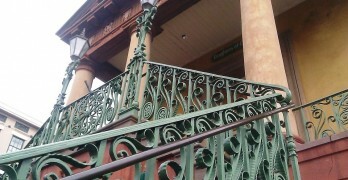 Originally used as a tavern, its most recent incarnation was as an art gallery. One of its more unusual characteristics is that there is only one room on each of its three floors. If you really like it, it’s for sale!